Kassie DePaiva: A Survivor's Story! Kassie DePaiva is a true gem, a lovely and awesome human being. It was heartbreaking to learn last year that she was diagnosed with acute myeloid leukemia in August, 2016 when she made an announcement on her blog. Her return stint to 'Days of Our Lives' which was already set was cut short due to her diagnosis. Though it may have been a challenging time, what made things much easier for her was having her husband James DePaiva, former cast mates, Kristen Alderson and Gina Tognoni by her side and receiving calls and text from many in the soap world. It may have been a long process as considered by some, but she got stronger and stronger as she went through chemotherapy until she was finally in remission. “I do believe that having a positive outlook was totally what kept me going. I was okay if that was what God had chosen to take me out. I was okay to die. I just wasn’t ready to. That’s all," she told SOD as she reflected. The great news came on World Cancer Day in February when Depaiva announced on social media that she was in remission. Right now, DePaiva still holds hope of returning to daytime one day. She's best known for her roles as; Chelsea Reardon on 'Guiding Light', Blair Cramer on 'One Life to Live' and 'General Hospital' and Eve Donovan on 'Days of Our Lives'. 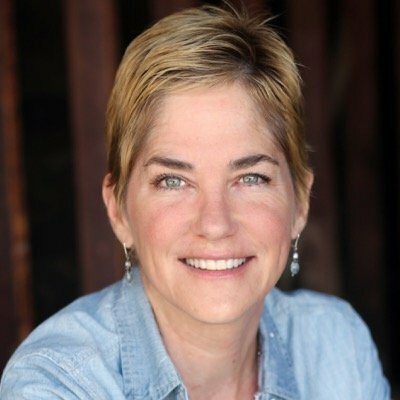 Soap Opera News: Kassie DePaiva: A Survivor's Story!